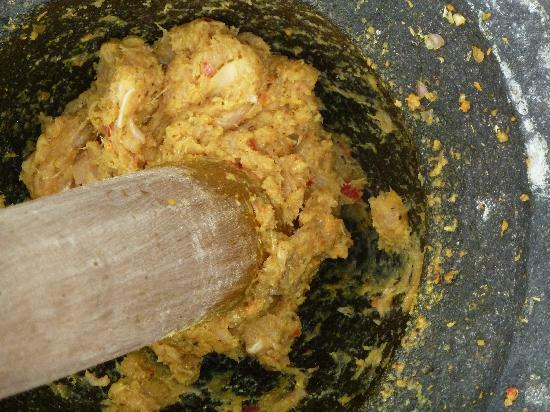 Thanks to Puspa and Wayan, I felt I was celebrating a great family feast and everyone present was family, cooking together. 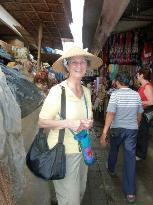 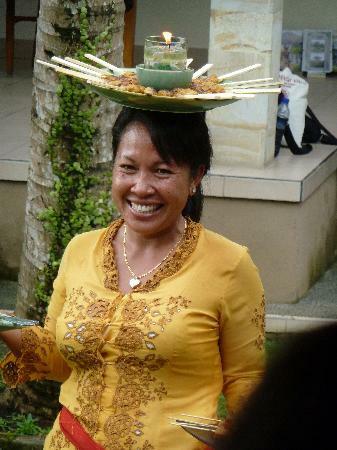 Starting with the market experience with Puspa, the rice fields with Wayan, and then back to the family compound to experience a home-cooked Balinese meal at its best, it is difficult to find words to express my joy and delight. 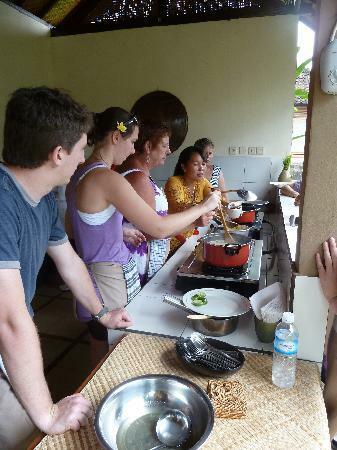 I thoroughly enjoyed the preparations, especially because everything was so fresh and hands-on experience was encouraged. 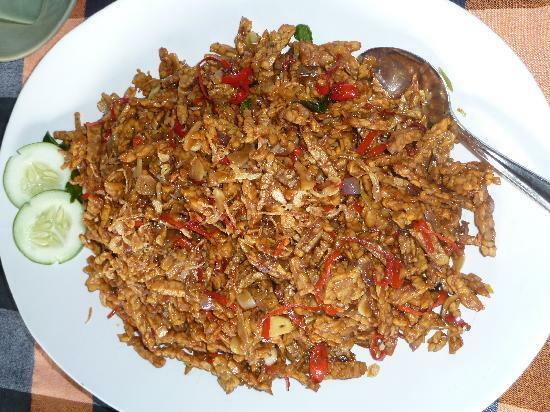 I was the only vegetarian that day and Puspa made sure I was not left out; in fact, I helped prepare and ate the most delicious vegetarian meai I've ever eaten. 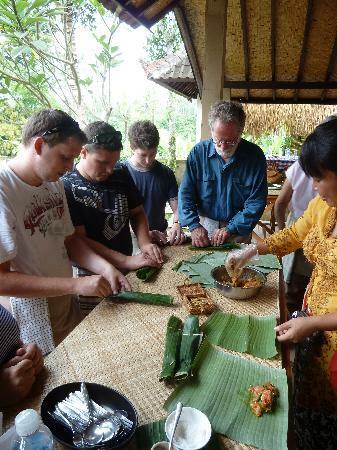 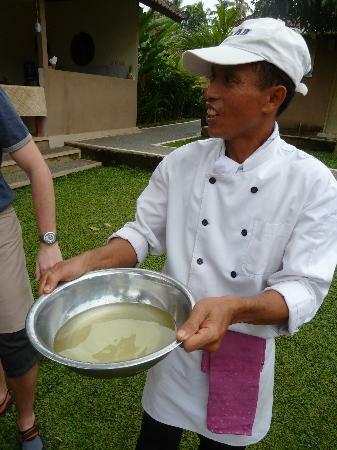 Paon Bali Cooking Class is a must for anyone visiting Bali.